Development: waltonwagner were appointed as Project Manager and Client Representative for the fit-out of this duplex apartment located in the St James’ Conservation Area. 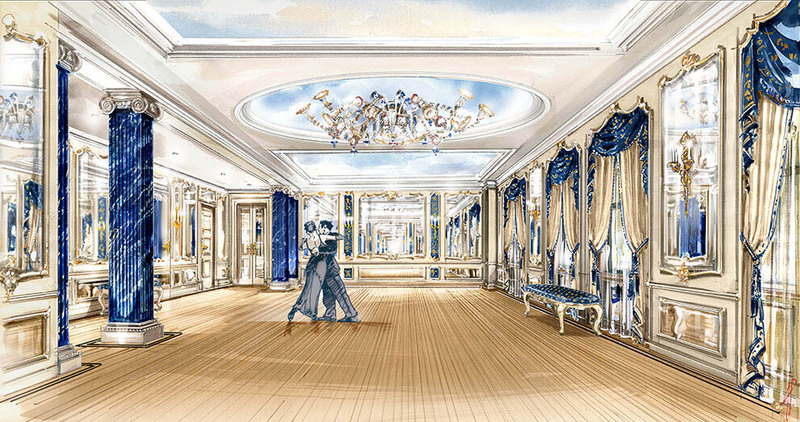 The project included the combination of two apartment units to create a duplex, as well as the construction of a professional standard ballroom. Listing: Not listed, but located in the St James’s Conservation Area.